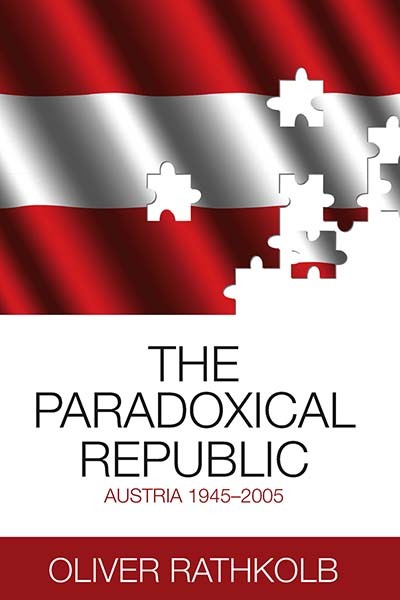 Oliver Rathkolb is Professor of Contemporary History at the University of Vienna. He was Schumpeter Fellow at the Minda de Gunzburg Center for European Studies at Harvard University and Visiting Professor at the University of Chicago and is member of the Academic Committee for the forthcoming House of European History, European Parliament. He has published widely on Austrian and European contemporary political and cultural history, international affairs and business history. He was founding co-editor of the quarterly Medien und Zeit (Media and Time) and is currently editor of the journal Zeitgeschichte (Contemporary History).